The trailer for the next Halloween movie has been released, and I’m ready to be terrified again. 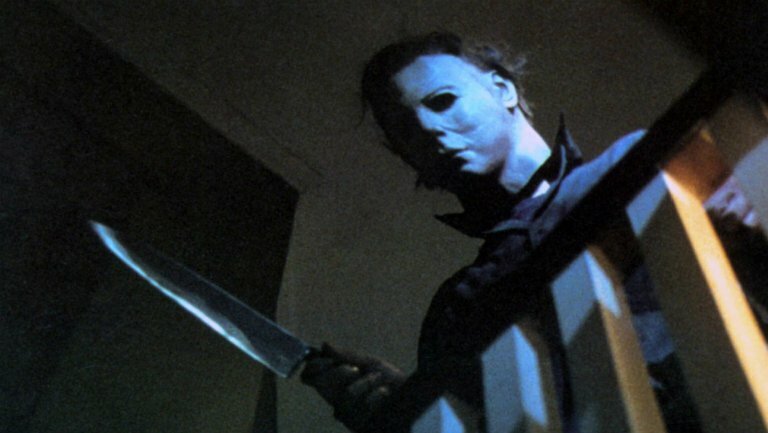 For anyone who has so far somehow managed to avoid all knowledge of the Halloween franchise, the movies centre around the murderer Michael Myers (not to be confused with actor-comedian Mike Myers). Michael was not your ordinary troubled child – he was committed to a sanitarium as a boy for the murder of his older sister, Judith. 15 years later, Michael escapes and goes on a murderous rampage. Luckily for the people who named the film, Michael’s killings take place on Halloween. And thus, the franchise began. The original Halloween was released in 1978 and was directed by John Carpenter. A whole range of sequels have followed the first film, and a remake of the original was released in 2007, with a sequel to the remake in 2009. 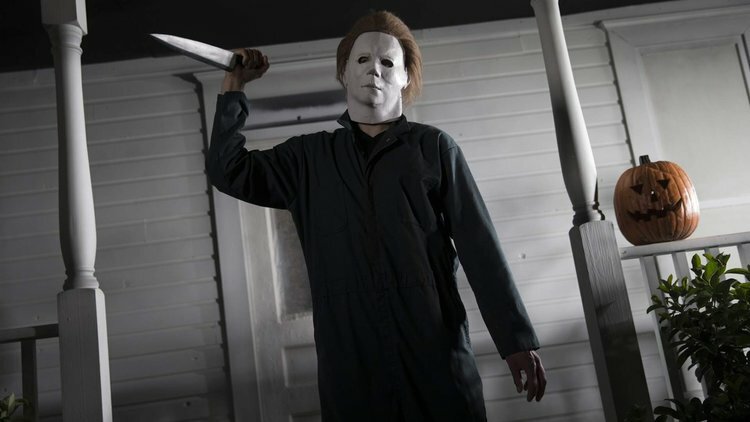 Now, a mere forty years later, Michael Myers is back and ready to murder in a sequel that will reportedly ignore all remakes and sequels that followed the original movie, ScreenRant reports. The new movie is directed by David Gordon Green, and welcomes back Jamie Lee Curtis as Laurie Strode; Myers’ original prey, as well as Nick Castle as the predator himself, Michael Myers. These original actors will be joined by new cast members Judy Greer and Andi Marichak, playing Laurie’s daughter Karen and granddaughter Allyson. The trailer comes finally to anxious fans after the producer Jason Blum teased fans on Twitter. In one of the sequels this new release decides to ignore, Laurie was revealed to be Michael’s sister. The fact that the upcoming movie chooses to disregard this discovery means the twist is treated as a myth that spread after Michael’s initial crimes. Jamie Lee Curtis shared her opinion on the new script, explaining the sequel was like the original in ‘many, many, many ways’. She added that the way the writers ‘connected the dots of the story’ made ‘so much sense that it felt totally appropriate’, ScreenRant report. 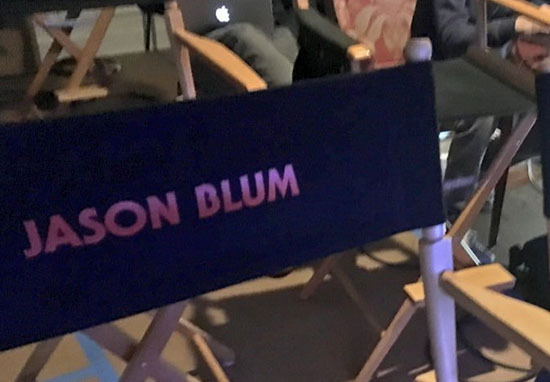 Jason Blum approved of early cuts of the movie, sating the movie ‘respects the DNA of the franchise’ while still bringing new elements into the story. Following a test screening of the movie, audience reactions to the ending reportedly encouraged a reshoot of the final scenes, in order to perfect that creepy finale. Jason Blum is no stranger to reshoots, as he made some last-minute changes to the movie Get Out before it was released in 2017. With that in mind, there’s no need to worry that these reshoots of Halloween will mean a less effective movie, as Get Out is sufficiently terrifying. 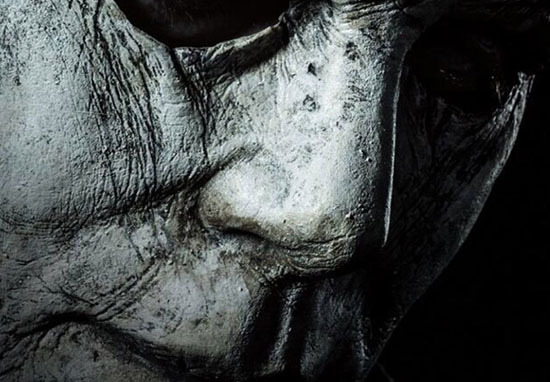 After the trailer was first shown at CinemaCon, fans have been eager to see what the next Halloween movie has in store for us, and the wait is finally over. Halloween will slash its way into cinemas on October 19.